this is so difficult/awkward to begin blogging, but here i go. expression, i can tell this will be enjoyable. life and “having something tangible to look at” later on. future i might want to relive. 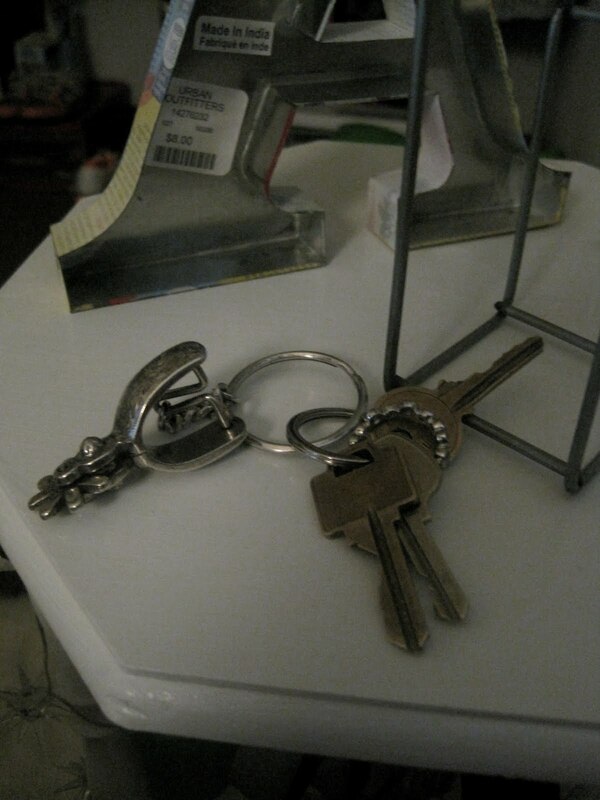 carry them on a spur key chain…dingdingding! sometimes refreshing to not have a blackberry glued to my palm. moments, and i have a spur key chain. get it? good. on that note, let the blogging begin.